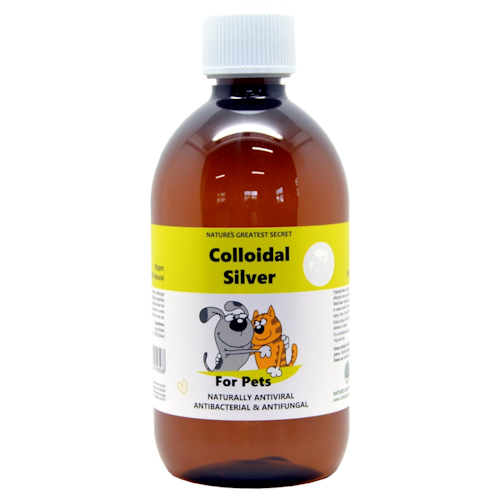 Ultra pure, crystal clear, stable 10 parts per million ionic silver solution. 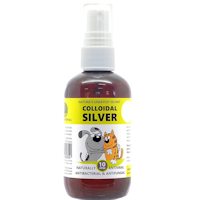 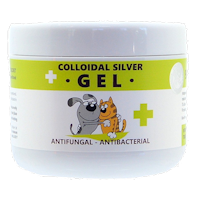 Colloidal silver is known for its natural antiviral, antifungal and antibacterial properties. 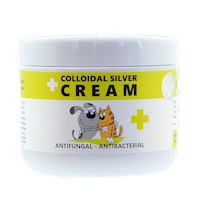 This makes it a natural treatment for a wide range of conditions for your pet including disinfecting smelly bedding and utility areas. 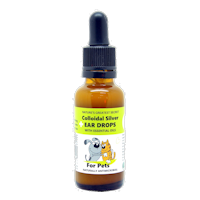 Introduce 2ml per 1kg in water bowl for the first three days then 1ml per 1kg daily. 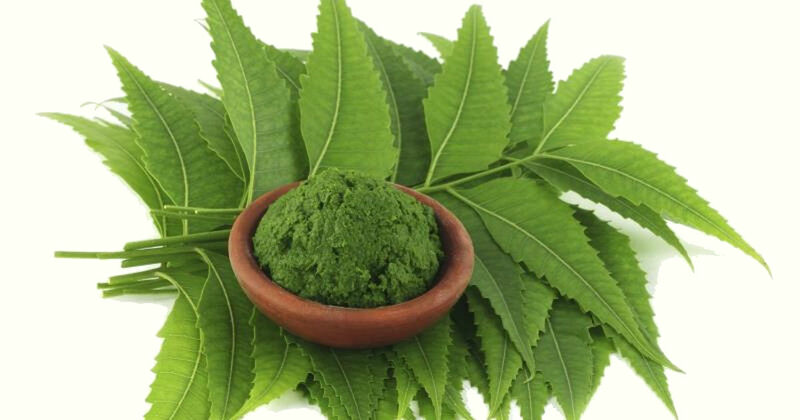 Avoid sunlight and heat, do not refrigerate, keep out of the reach of children.